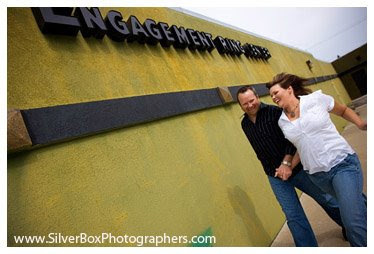 WOW am I glad doug and sherri chose SilverBox! You know that saying: "life happens when you're making plans"? 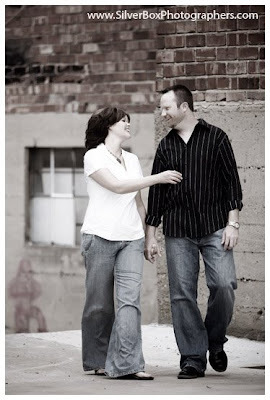 sherri and doug's photo session flowed just like that. 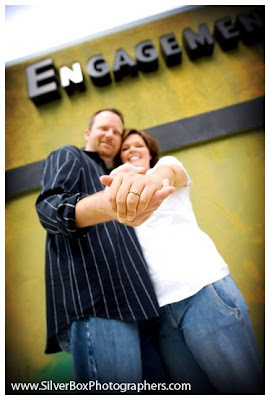 We met in downtown Columbia for a picture-making walkabout engagement session. Just before we set out, I asked: "hey, do you guys have any ideas. . . anything in particular you want to do?" And oh boy did they have ideas! our downtown columbia excursion had me falling in love with columbia all over again AND with doug and sherri. doug, by the way, works at Millers Professional Imaging. We LOVE Millers. Knowing that doug (and sherri!) 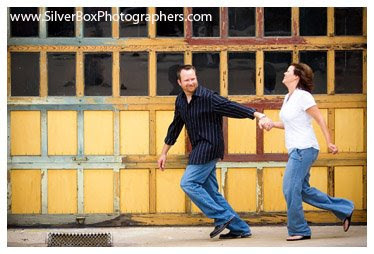 are passionate about pictures AND that doug works on pictures from the best photographers in the country makes us all the more excited that they chose SilverBox to document their day. (And did you know that you too can have your pictures printed at Millers via www.mpix.com). oh, and doug + sherri's slideshow song, Cherry Street Scramble, is another Thom Howard song! Wondering why I chose it? Cherry Street was one of the streets we wandered across during our columbia photo adventure. Have i said it yet? Click on the slideshow to see it all!